CSU Fullerton offers the Titan Dreamers Resource Center as a safe physical space for students to study and receive support. The staff at the Center provides academic advising, financial aid guidance, counseling and wellness support, and referrals for legal support. 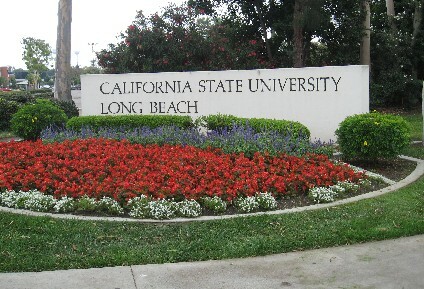 Undocumented students at CSU Long Beach are also able to qualify for in-state tuition and state aid. The Dreamers Success Center provides several services to undocumented students including a laptop loan program and academic guidance as well as ally and literacy training for those who want to support undocumented students. 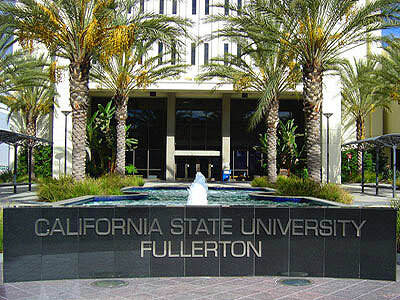 CSU Long Beach is also home to Future Underrepresented Education Leaders (FUEL), a student organization that advocates for the rights of undocumented students. 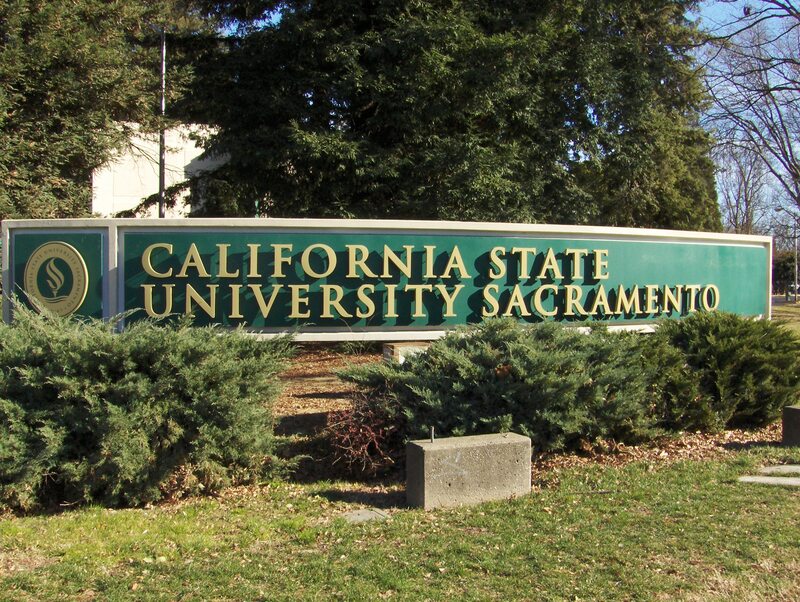 Undocumented students at Sacramento State can find support at the Dreamer Resource Center, which aims to support undocumented students and students with mixed-status families. The Dreamer Resource Center offers an array of services including a film series, success workshops, policy briefing sessions, support groups, ally training, and research fellowships as well as a scholarship database that includes scholarships that do not require proof of citizenship or residency. Students can also join Dream Connections, a support group that works with Student Health and Services professionals. 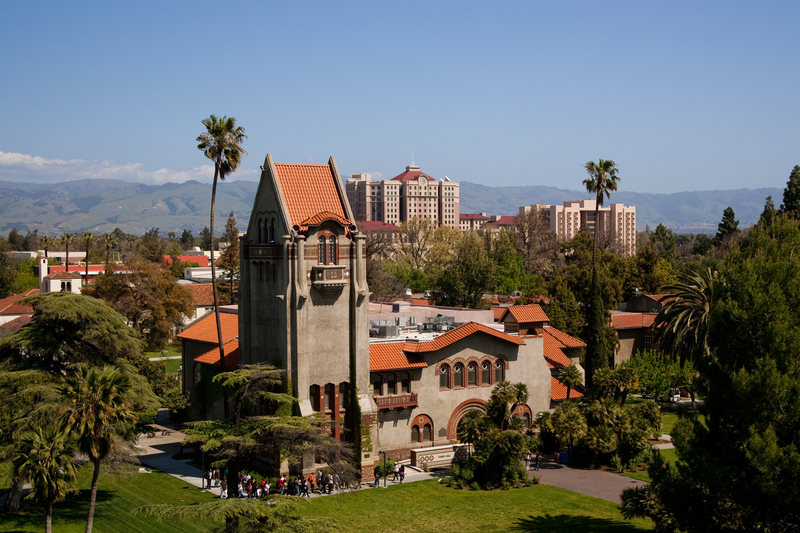 MOSAIC, SJSU’s Cross Cultural Center, offers an AB 540 Help desk that provides up-to-date information on policy and any immigration information that might affect the AB 540 students. Undocumented students and allies can also join Student Advocates for Higher Education, a support group for undocumented high school and college students. UC Irvine’s student government released a statement of support and strives to create a DREAMer-friendly UC Irvine. The UC Irvine School of Law Immigrant Rights Clinic offers pro bono resources to immigrant students and UC Irvine has declared itself an AB 540 Safe Zone. 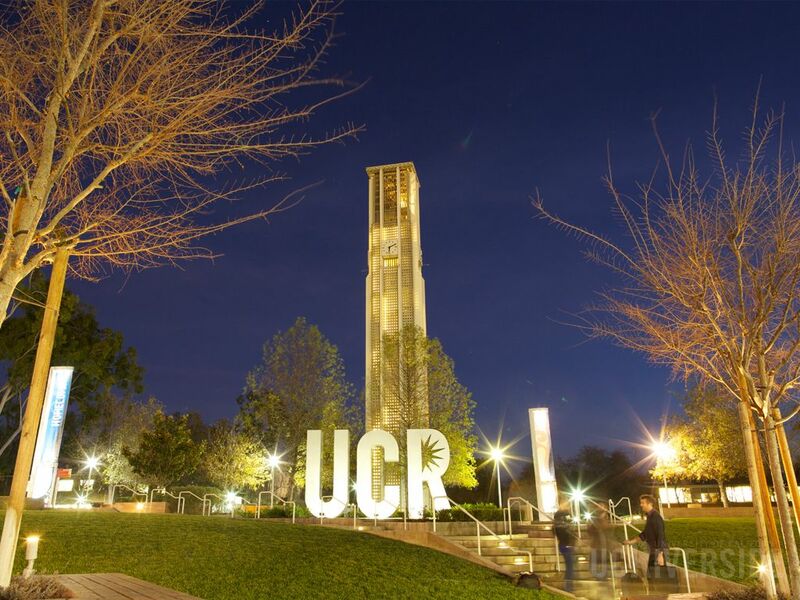 UC Riverside is home to PODER (Providing Opportunities, Dreams, and Education in Riverside), an organization that provides mentorship, financial assistance, and community building for undocumented students and allies. PODER collaborated with the Office of Student Affairs and Chicano Student Programs to develop a website of resources for undocumented students. 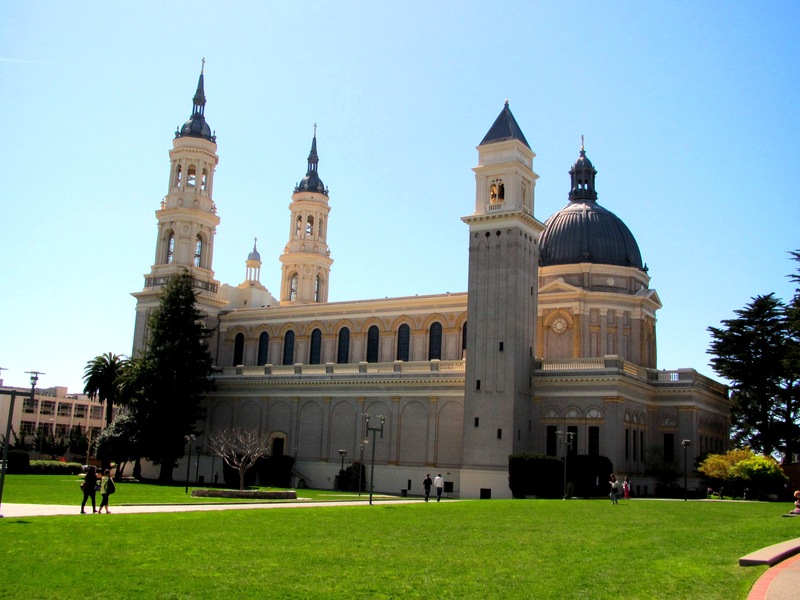 The University of San Francisco welcomes undocumented students, as made clear in a statement by the president of USF who said, “Providing an education to students who are the descendants of immigrants from long ago alongside students who come to USF from abroad to study is a great example of this Jesuit preference. So too is our practice of educating ‘DREAMers,’ students who themselves stand with one foot each in two worlds, though often precariously.” The School of Law at USF also offers an Immigration and Deportation Defense Clinic. In 1862, the Morrill Land Grant Act was signed into law, which provided grants of land to states to finance the establishment of colleges specializing in agricultural and mechanic arts. 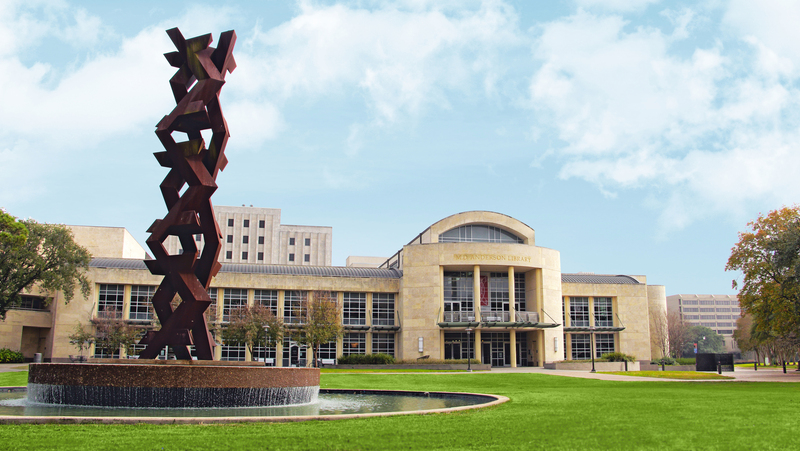 While most funds went towards new schools, many went to fund “A&M” schools that were already established. 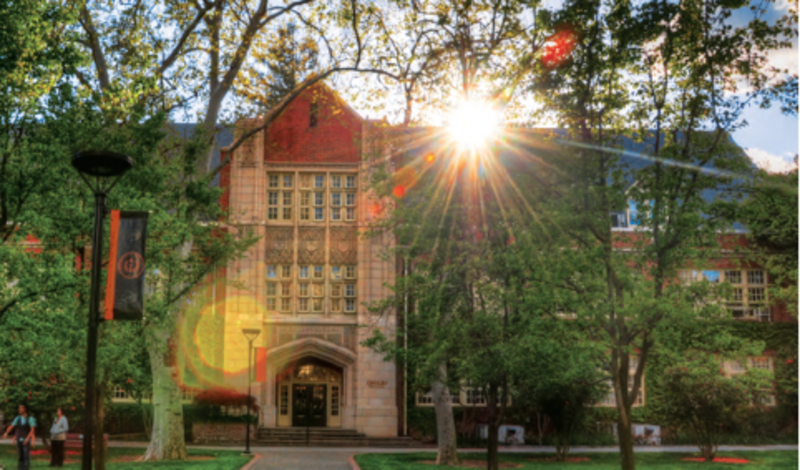 These colleges have worked to advance the United States’ agricultural production and methods of environmental sustainability since its conception. More than that, their job is to engage their communities. They work on highly relevant research based on community needs and coordinate 4-H, a youth development organization, through their extension offices that are spread throughout every state and territory. What many people may not know is that a vast number of MSIs are also land grant institutions. Specific legislation was set out in 1890 and in 1994 to ensure that black colleges and tribal colleges were included in the benefits of being a land grant institution. AANAPISIs, AANHs, and HSIs are also represented in the mix. According to IPEDS, MSIs make up almost 60% of the 109 designated land grant institutions in the United States. Thus, these land grant MSIs serve a dual mission—to enhance opportunities for low income and minority students and also to provide opportunities in programs of study centered on conservation, agriculture, and the environment. Below is a list of 10 Land Grant MSIs that may come as a surprise as well as work they do related to agricultural sciences and the environment. The University of Guam became a land grant institution in 1972. 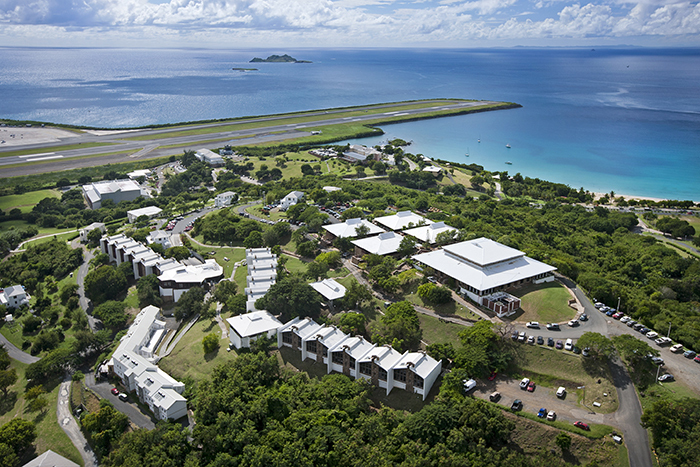 Apart from offering majors in environment-related fields, the University of Guam has a Center for Island Sustainability and a Western Pacific Tropical Research Center. Both centers serve to safeguard the region’s resources while simultaneously stimulating agricultural profitability and improving the quality of life for islanders. 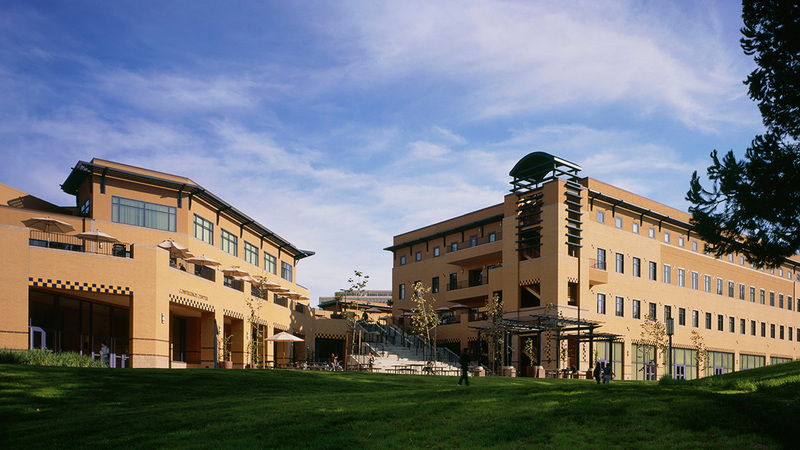 UCR’s College of Natural and Agricultural Sciences is unique among land grant institutions, as it has 13 departments to fully encompass a wide range of life, physical, mathematical, and agricultural sciences. The structure allows for collaboration and coordination between researchers and offers many multidisciplinary degrees as a result. A land grant institution since it was founded in 1871 , Alcorn State confers degrees in agribusiness management, agricultural economics, and agricultural science. 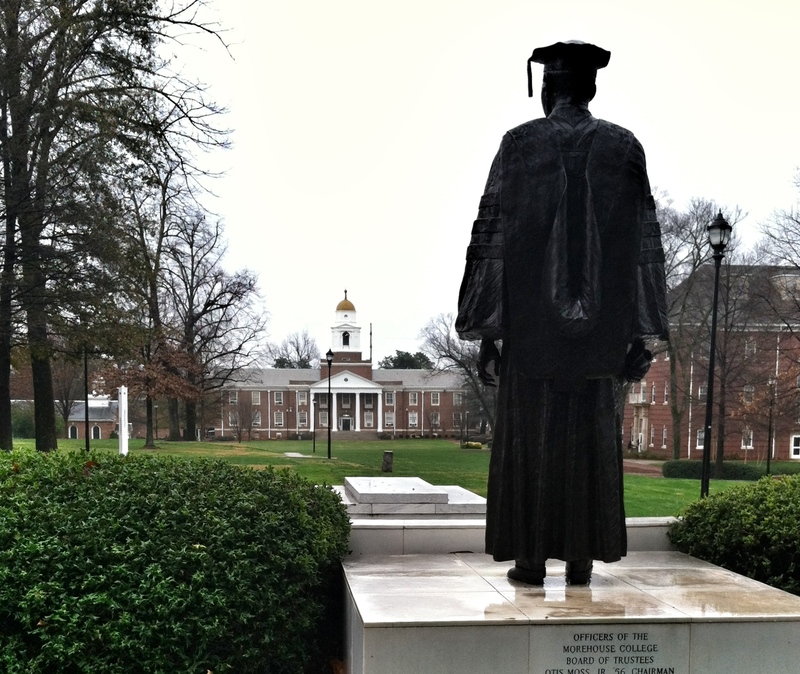 While the university provides programs for a broad spectrum of students, it specifically targets first generation college students and those with limited opportunities. 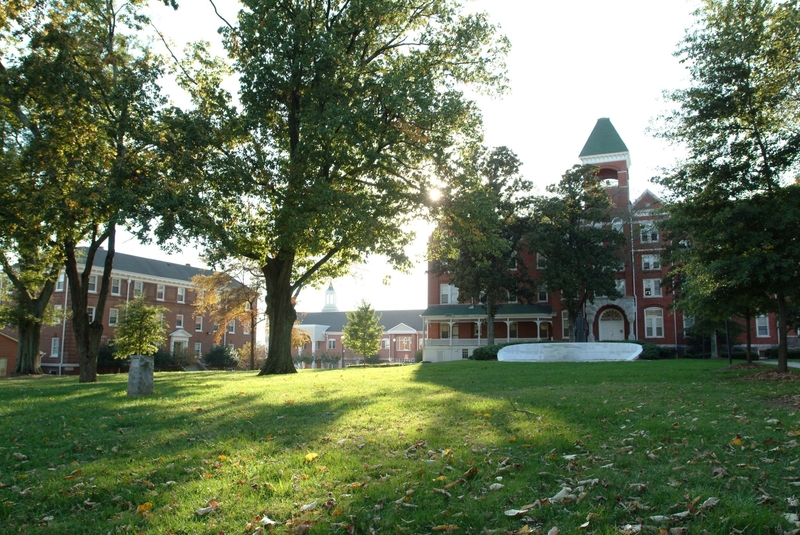 Alcorn State also has the distinction of being America’s oldest public historically black land grant institution. Navajo Technical College’s Environmental Science Shima’ Nahasdza’a’n Bee Iina’/ Mother Earth Give Life program looks at environmental resource protection at the tribe, state, and federal levels, preparing students for resource management on reservations, among other possible employment opportunities. DSU’s College of Agriculture and Related Sciences conducts incredibly diverse research in agriculture, working to use science to meet the needs of their state’s population and beyond. Its plant science department is currently studying the Fonio plant—a crop plant that is gluten free, of low glycemic index, and of a high quality of essential amino acids in its grain—to make it more of a staple in people’s diets, particularly those with diabetes. Originally the New Mexico College of Agriculture and Mechanic Arts, New Mexico State has extension offices in all 33 counties of the state, assisting in local needs—whether that be best practices and return estimates in farming or ranching, youth development, information on irrigation management, or other community needs. 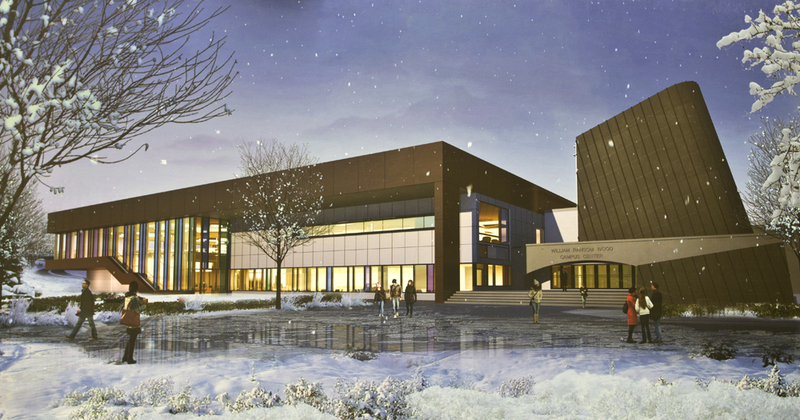 The university connects research and support to local needs in building a better environment. Founded as a land grant in 1907, UH Manoa’s School of Ocean and Earth Science and Technology studies a broad swath of topics, ranging from marine geology to sea levels research to coral bleaching and ocean acidification. 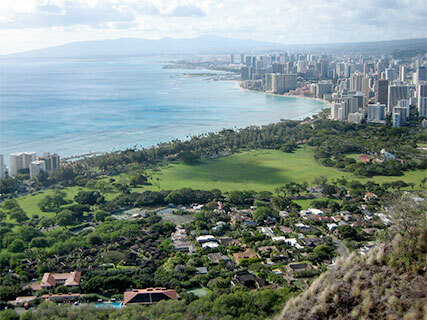 Given the diverse and unique ecosystem of Hawaii, UH Manoa is in a great position for oceanic and environmental research. University of Alaska at Fairbanks was founded in 1917 as the Alaska Agricultural College and School of Mines. In recent years, its School of Natural Resources and Extension has published work on peonies, food security for the state, small scale coriander production, and more. Aaniih Nakoda College offers a major in environmental science that enables students to learn about conservation, forestry, wildlife management, and soil quality from both “Western” and indigenous perspectives. UDC is unique in that it is an urban land grant institution. Thus, its mission focuses on food security for local communities, nutrition/childhood obesity, alternative energy, and water safety. 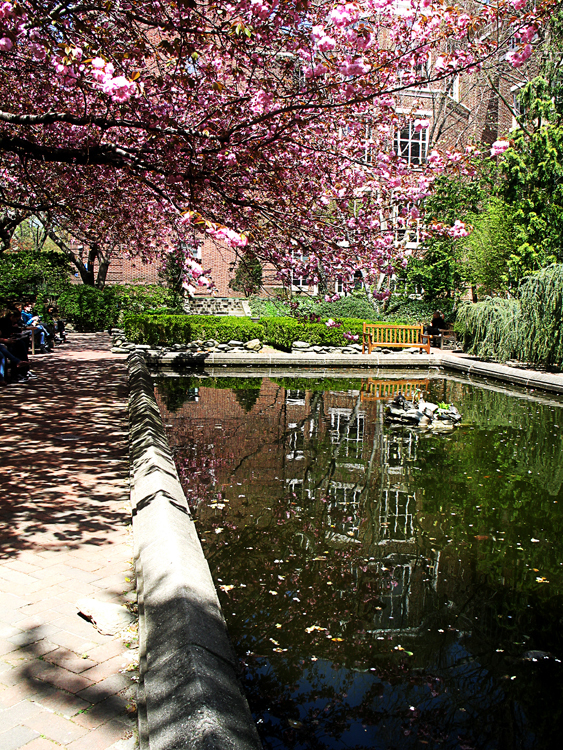 Spring is here and many students are starting to experience the full beauty of their college campuses. While there are many beautiful MSI campuses, today’s (entirely subjective*) Monday Morning MSI Line Up features the most beautiful MSI campuses across the nation. *The schools mentioned on this list are gathered from other lists that dare to rank the beauty of schools across the nation. From those lists, we extracted the MSIs and placed them onto this list. We invite you to comment and add photos of other MSIs that you think deserve to be recognized! The Street places The University of Hawaii at Mānoa as one of the top 10 most beautiful college campuses in the US. One of the key reasons for its high ranking of beauty is its location. 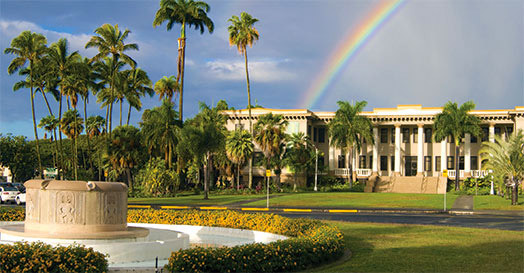 Hawaii, with its luscious green scenery and ocean view “graced by rainbows,” gives the school an astonishing view. The school also complements its environment with enchanting buildings that match the natural beauty of Honolulu. The University of Hawaii at Mānoa is listed 21st on Best Value School‘s 30 Most Beautiful Coastal College Campuses. 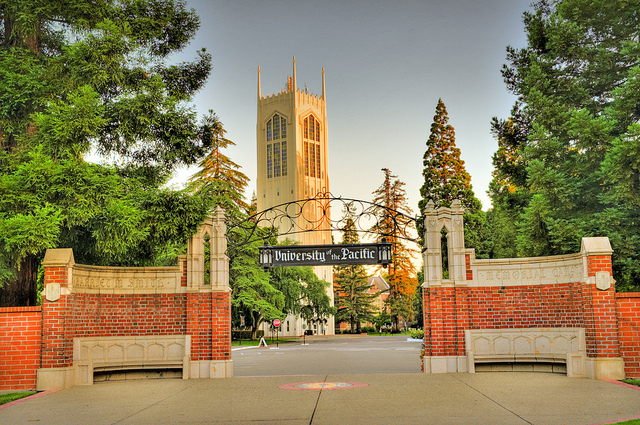 University of the Pacific is ranked 49th on Best Choice Schools‘ 50 Most Beautiful Urban Campuses for its “natural beauty in the form of tree-lined walkways and flower gardens.” Because of its beauty, movies have also been filmed on campus: High Time, Raiders of the Lost Ark, and The Sure Thing. 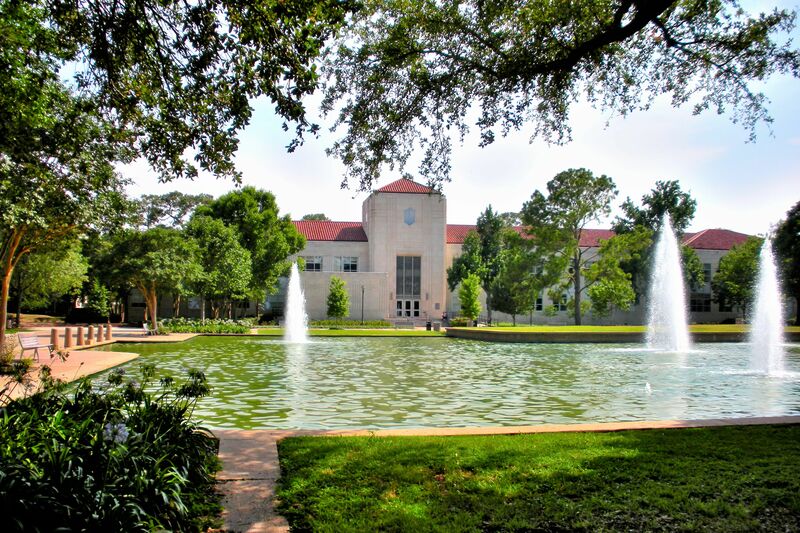 Best Choice Schools ranks University of Houston as 42nd on its list of the 50 Most Beautiful College Campuses. The “green, lush, sculpture-adorned grounds” and the “Art Deco style” of the buildings make the campus very appealing to the eye. The bunch of green space available makes that campus also a great place to be with your friends under the sun. 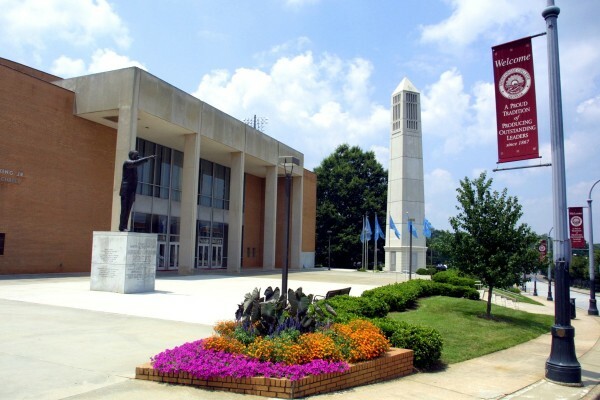 Morehouse College is listed as 46th on College Rank‘s The 50 Most Beautiful Campus Quads. College Rank claims that the beauty comes from its “eight-acre green slope surrounded by historic buildings, ancient oak trees, and brick pavements.” The campus, with its gorgeous buildings, suits special gatherings, concerts, festivals, etc. 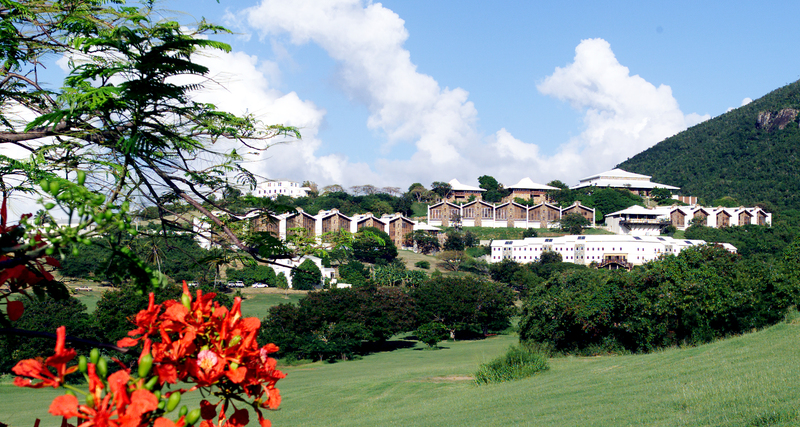 Complex lists University of the Virgin Islands as one of The 20 Most Beautiful Historically Black College and University (HBCU) Campuses. Located on St. Croix and St. Thomas, University of the Virgin Islands gives its students spectacular views of the Atlantic Ocean. Additionally, University of the Virgin Islands hosts the Paradise Jam annually, a tournament in which top Division I basketball teams compete. 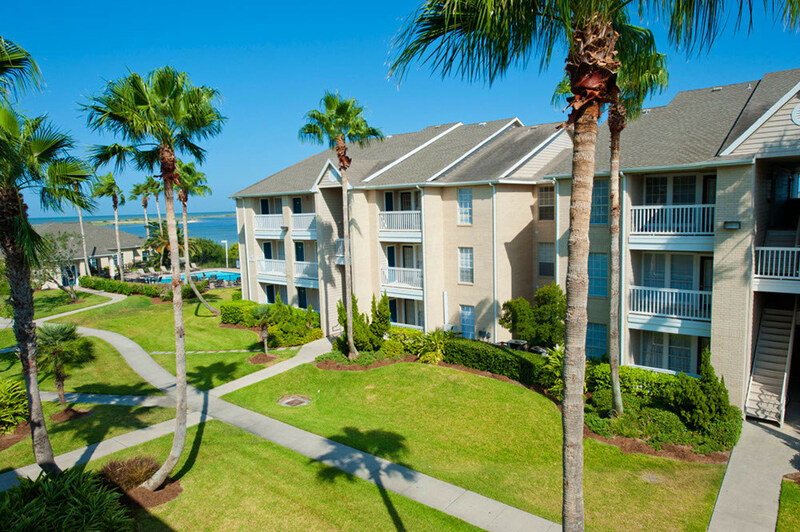 On another list from Best Value Schools, Texas A&M, Corpus Christi is ranked 23rd on the 30 Most Beautiful College Campuses. The school is located on South Texas’ Oso Island. 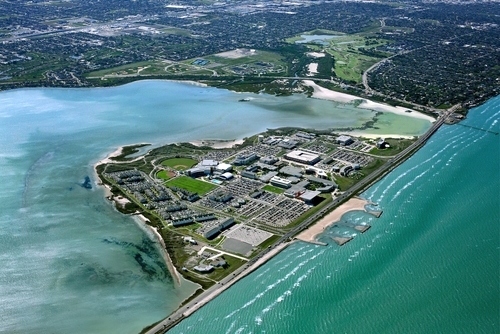 From its location, the school is nicknamed as the “The Island University.” Texas A&M, Corpus Christi is surrounded by water and has access to white sand beaches. 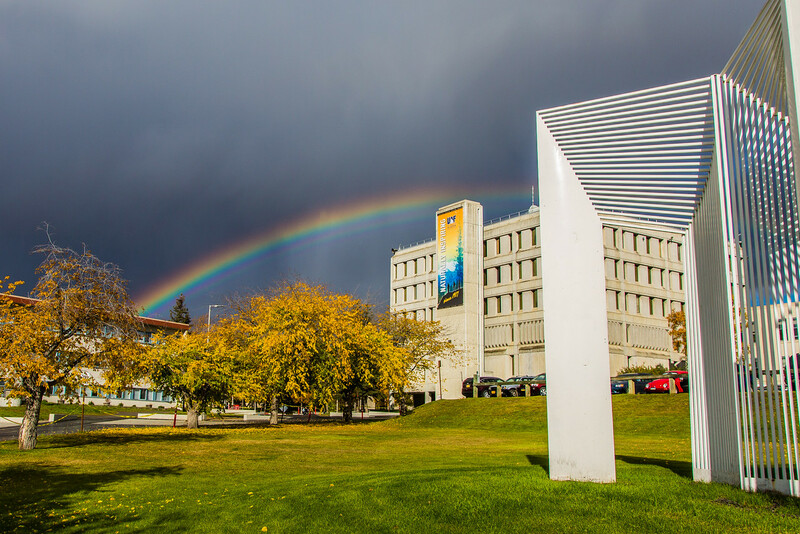 The University of Alaska Fairbanks of Fairbanks is ranked 44th on Best College Values list as one of the Most Beautiful Colleges in Winter. Despite the harshness of the water, the location is convenient to explore in the mountains of snow. The Chena River is near the school and enhances the beauty of the campus. April is Jazz Appreciation Month! HBCUs played a special role in the history of jazz and paved the way for higher education institutions to offer jazz education. Today’s Monday Morning MSI Line Up recognizes 8 influential jazz musicians that attended HBCUs at some point in their careers. 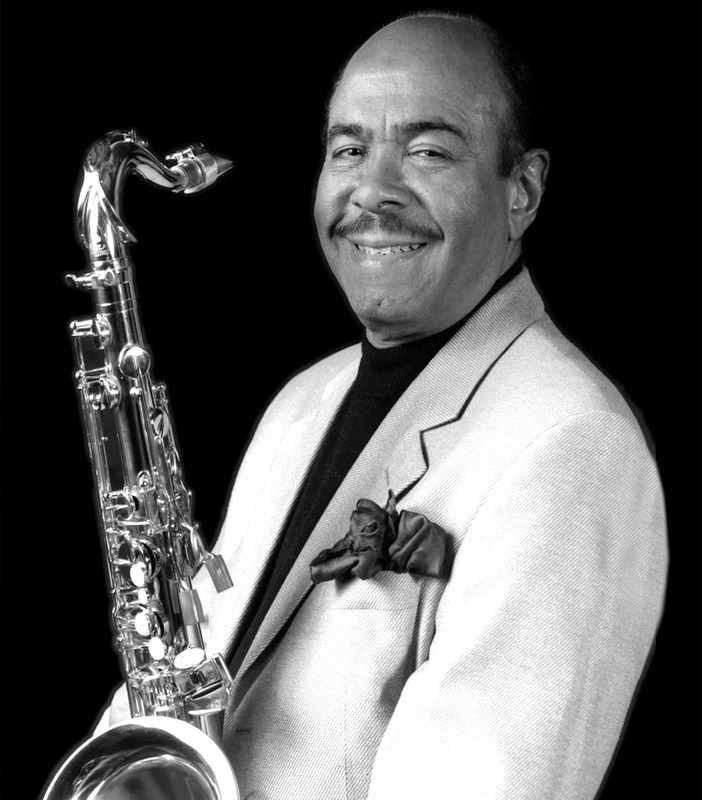 Jimmy Lunceford received a BA from Fisk University. He is best known for having showy live performances with his orchestra. Their colorful shows made them a major attraction during the Swing era of Jazz. Paul Bascomb was a founding member of the Bama State Collegians, a student jazz orchestra made up of students at Alabama State University. 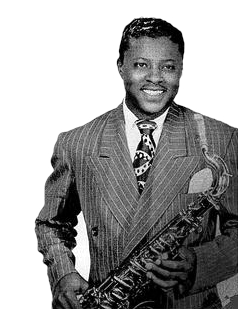 In 1979, he was inducted into the Alabama Jazz Hall of Fame. Jimmy Blanton briefly attended Tennessee State University performing with the Tennessee State Collegians for one year before moving to St. Louis. Shortly after, Duke Ellington heard him play and added him to his band. 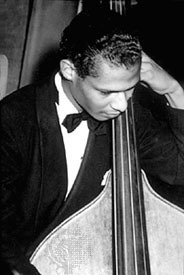 He helped spur Ellington’s band into a major creative phase and changed the way the double bass was used in jazz. Frank Foster attended Wilberforce University. 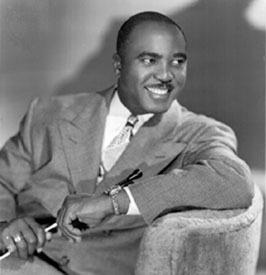 His skills as an arranger helped shape the Count Basie Orchestra in the 1950s and ‘60s. “Shiny Stockings” is one of his most popular arrangements. 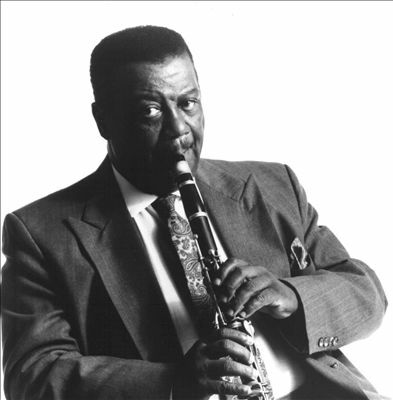 Alvin Batiste was a jazz clarinetist. He was a musical education graduate of Southern University in 1955. 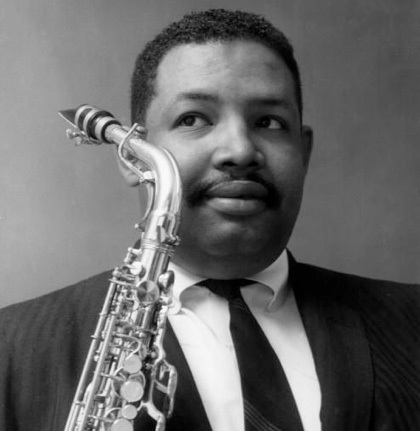 While he wasn’t a household name, he earned the respect of jazz musicians worldwide and later taught at his alma mater, Southern University..
Cannonball Adderley played the alto saxophone during the hard bop era, which took place in the 1950s and ’60s. 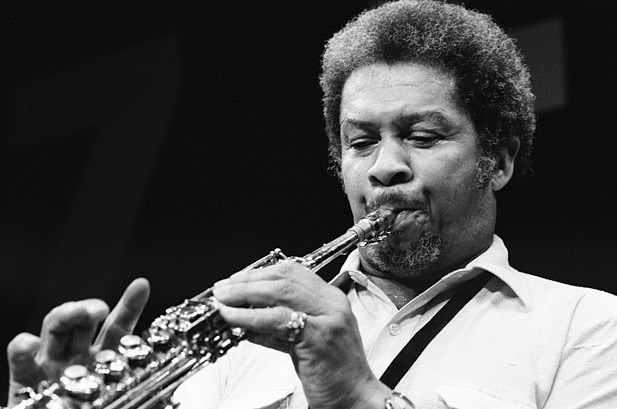 After high school, he attended Florida A&M University where he studied reed and brass instruments. 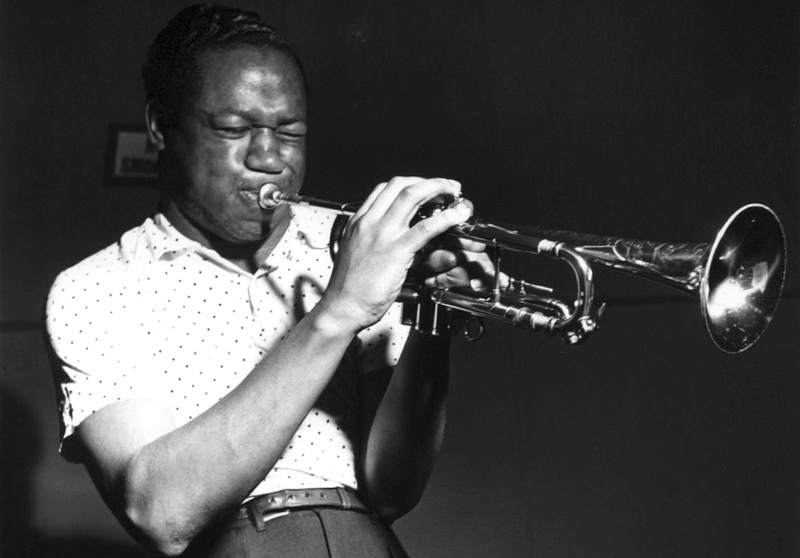 Clifford Brown was a jazz trumpeter. His career was shortlived due to a fatal car accident when he was just 25 years old. He was born in Wilmington, Delaware and briefly attended Delaware State University. Brown’s widow went on to establish the Clifford Brown Jazz Foundation, an organization dedicated to Brown’s legacy and inspiring a love for jazz among youth.